Marissa and I both had an amazing time. 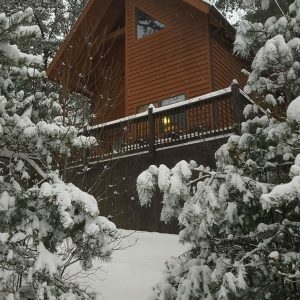 Your cabin, the Blue Ridge Mountains, and North Carolina came exactly as advertised. Thank you for your hospitality.